HVAC - A-1 Sheet Metal and A/C, Inc.
A-1 Sheet Metal & A/C Inc. provides you with heating, ventilation, and air conditioning steel products. 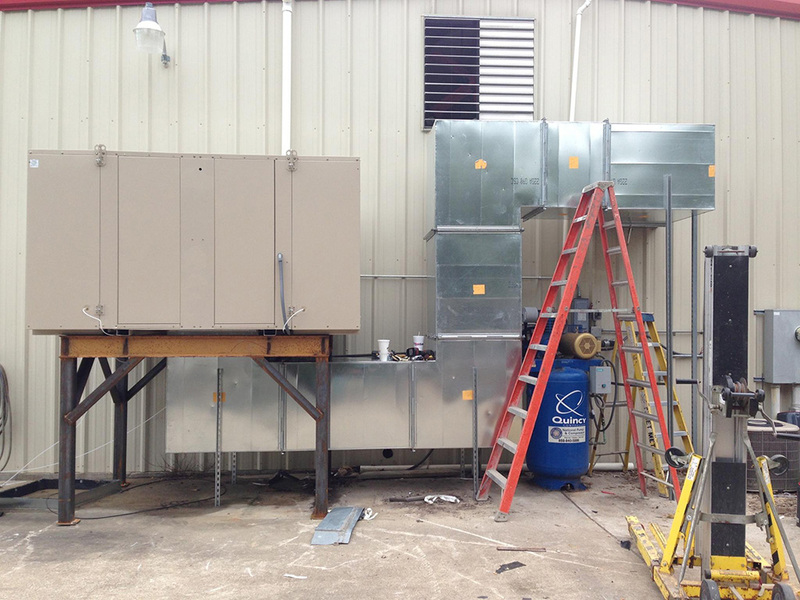 Our shops can fabricate many types of steel and alloys to apply to your HVAC projects including custom work. We employ many trained and experienced employees to complete the job from laying out your specialty work to installation. 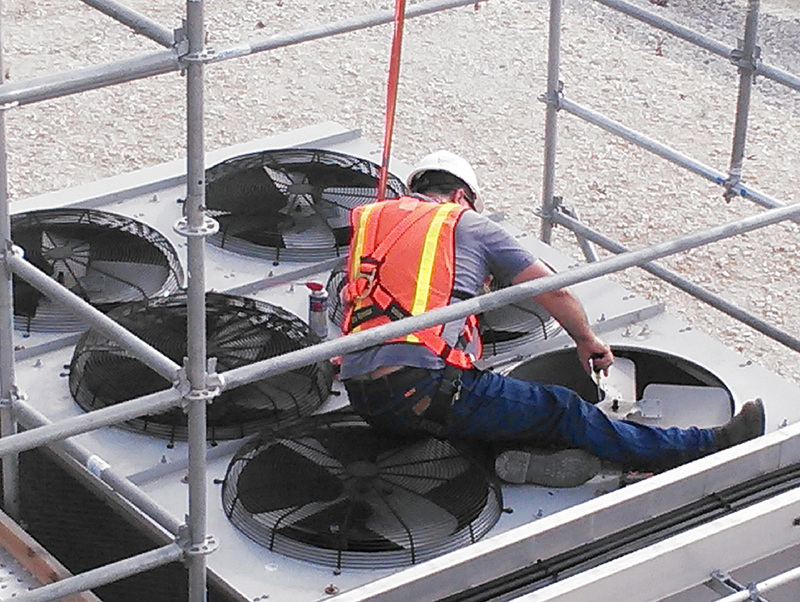 Installing a HVAC system is one of our specialties. When your equipment is well used and worn we can come and install new parts or the whole system. 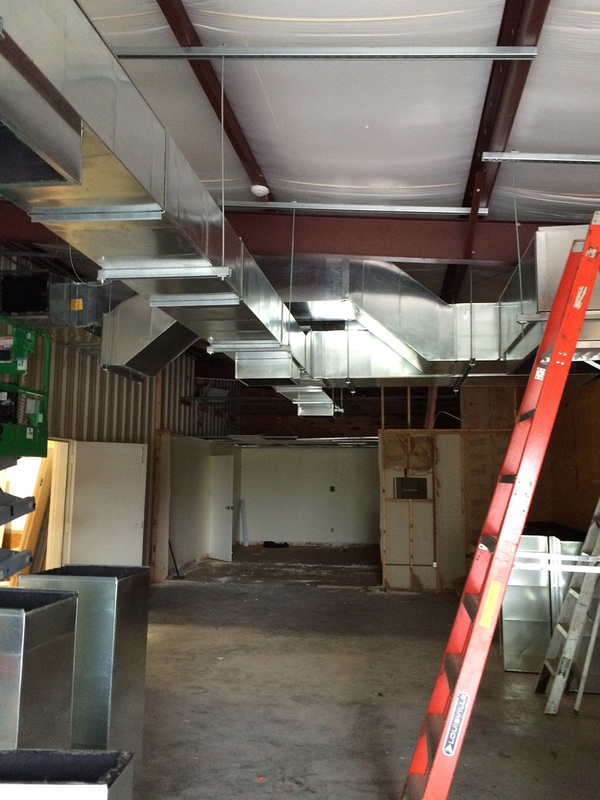 When you choose A-1 Sheet Metal & A/C Inc. for your HVAC installation you can expect a seamless process and quick completion to get you running again in no time. We offer a complementary on-site assessment, a presentation from a project consultant of the overview of the project scope, a fully customizable system, and expert installation. If and when your HVAC system goes out we are here to help you by repairing it. Sometimes the answer is not an entirely new system, sometimes you just need a few adjustments to get everything running smoothly again. A-1 Sheet Metal & A/C Inc. can be there for you when you need a quick repair. We always send out the best technicians to evaluate and repair your HVAC systems to ensure the job is done quickly and right the first time. Heating and cooling systems require regular maintenance and service to keep them in top shape and working safely and properly. A-1 offers you a customized maintenance plan so that you do not have to worry about your system. One of our technicians will come in at a scheduled time to inspect your HVAC system and decide if any repairs are needed or parts need to be replaced. Then the technician will make any repairs needed or schedule a time to come back and repair it for you. When it comes to HVAC we have you covered. 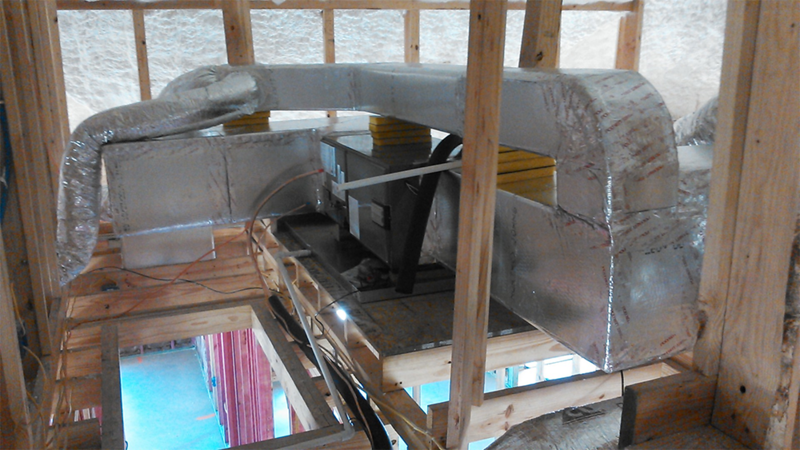 A-1 Sheet Metal & A/C Inc. has the ability to fabricate any HVAC system pipes for repairs, maintenance, and projects. Our customers have come to depend on us for all of their heating and air conditioning needs including pipe fabrication. We can start with your pipe fabrication spool sheets from engineered drawings and turn your idea into a finished product in a timely manner. Because we keep our equipment and software updated we are able to offer you competitive pricing. Whether you need your pipes out of sheet metal, steel, or an alloy we have the equipment and staff to make it happen. We can service and update any HVAC system regardless of field including commercial, residential and industrial locations. We offer many kinds of controls to keep your space at the right temperature. A-1 Sheet Metal can fabricate and install actuators, control panels, control sensors, transducers, thermostats, valves, and variable speed drives. We can take care of all of your HVAC controls and we can do it for less money than the other guys. 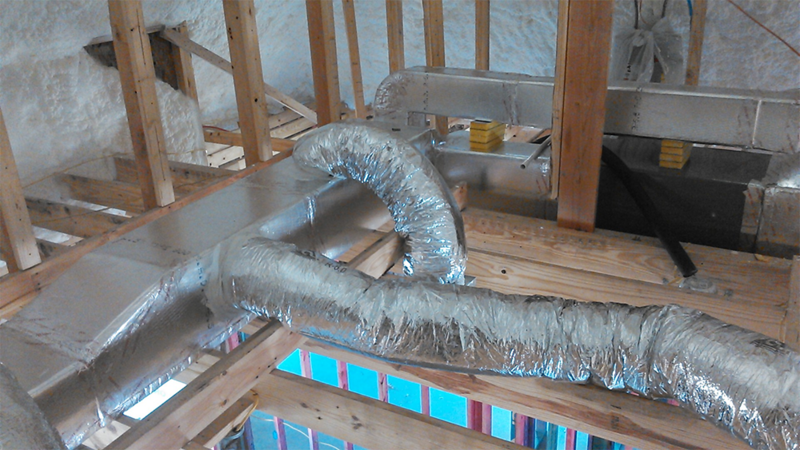 A-1 Sheet Metal & A/C Inc. utilizes many programs that can make estimating ductwork quick and easy to save you money. 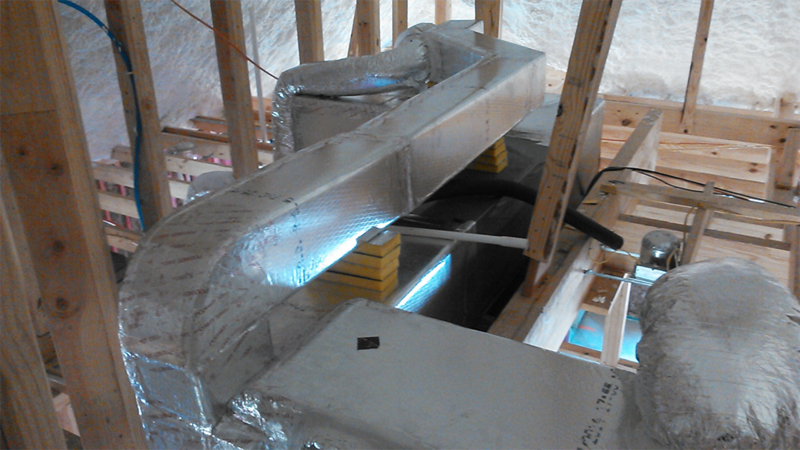 With the help of our software we can come in and estimate your ductwork, fabricate it, and install it for one price. We also offer maintenance plans and repairs. 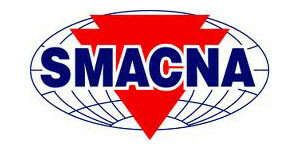 We will fabricate and install your HVAC ductwork in accordance with the SMACNA construction standards. We offer many materials such as stainless steel, galvanized steel, welded construction, many types of insulation and much more. Service and repair of trailer refrigeration equipment with qualified technicians. Our facility has room for truck movement and trailers can be left on-site overnight for repairs. We are also a complete metal fabrication site in the event a trailer needs emergency repairs to the metal skin.